This superb hike of the Vens Lakes and the Collet de Tortisse has interesting, unique geological structures, like a limestone bridge. 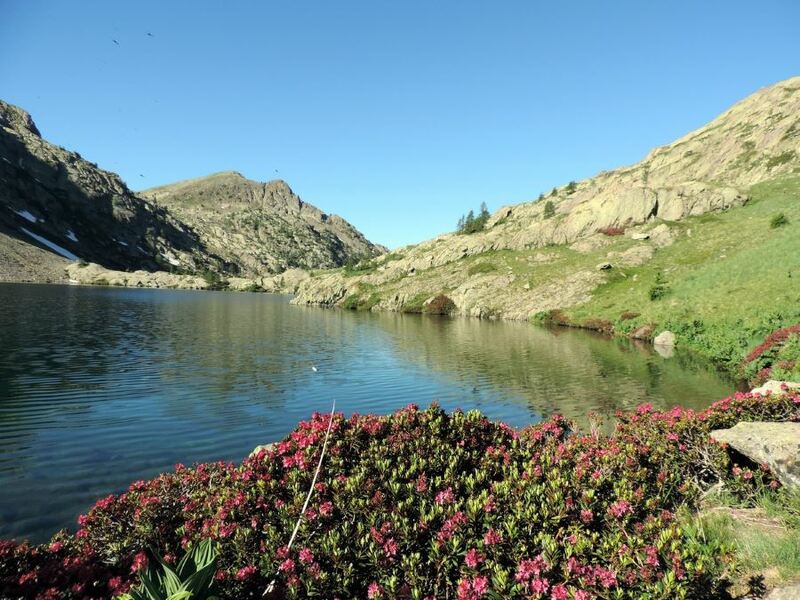 Vens Lakes are among the most beautiful lakes in this area and when you reach the lakes a nice mountain hut is waiting for you. Take the RM2205 in the direction Saint Etienne de Tinée. From Saint Etienne you continue on the D2205 in the direction of Col de la Bonnette; after almost 9km, after you’ve passed two bends, you’ll find parking on the left, and a dirt road on your right. Leave the car here and take the road at the signal n°20. From parking you’ll take the road at signal n°20. After less than 1km the road ends and the path reaches a bridge on the little Vens River. At the signal n° 21 take the path going to Lacs de Vens. The path goes up in a larch forest, through some rocky areas and over some prairies. You’ll pass the river another time. 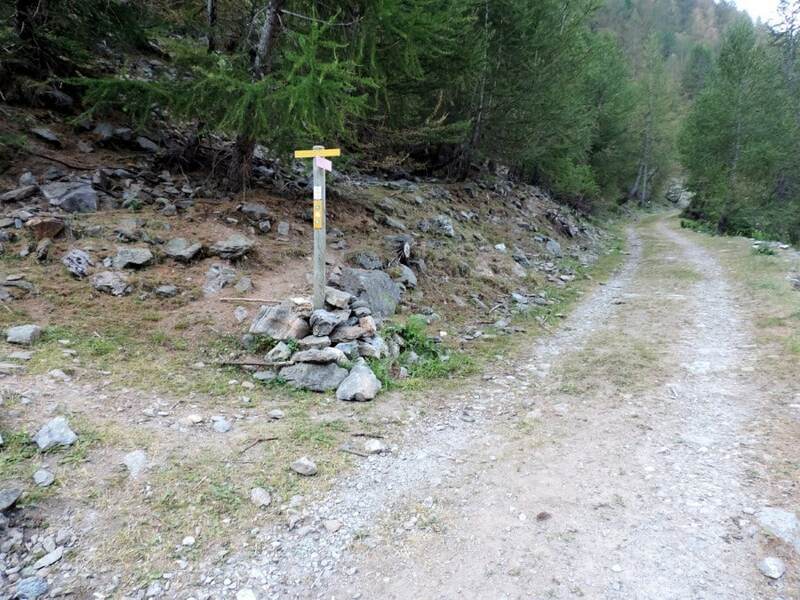 After that, you’ll switchback up a rocky slope and, eventually arrive at signal n°22. From here you’ll have to make a choice. The path on the left takes you directly to the hut, passing over lakes. 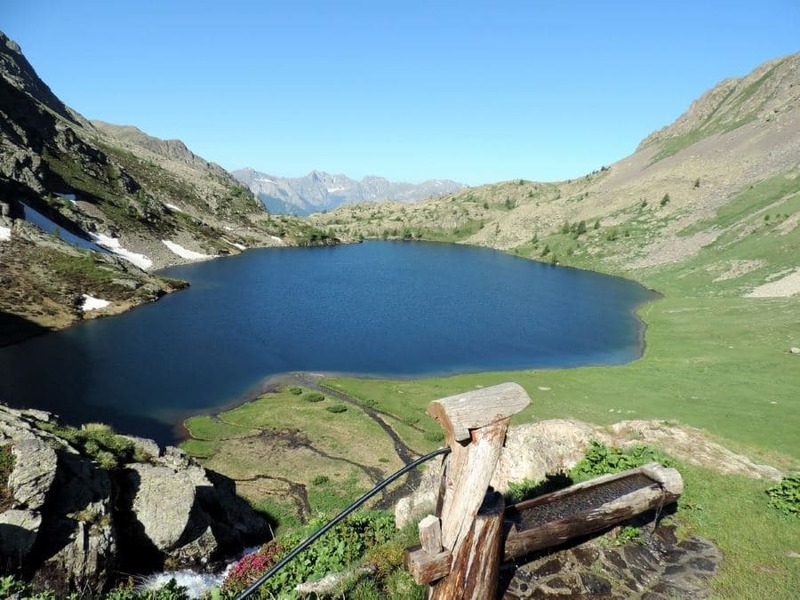 On the right, towards the Pass des Pecheurs (the pass of fishermen, 2350m), the path will take you up to the coast of the Lac de Vens Inferieure and, after that, Lac de Vens Superieure. This will then ultimately lead up to the Refuge de Vens (2366m). 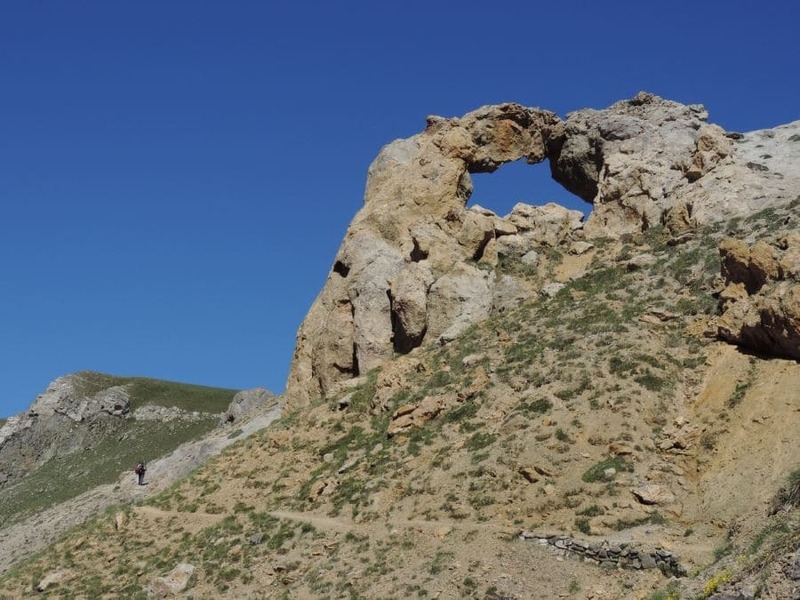 The hut is built on a cliff and has a nice view to the west and of the Mounier peak region. From the refuge you can return on the same path back to your car (this is where our map ends); although, if you have the energy, you can continue onto the Collet de Tortisse (2593m), to see the Arc de Tortisse. 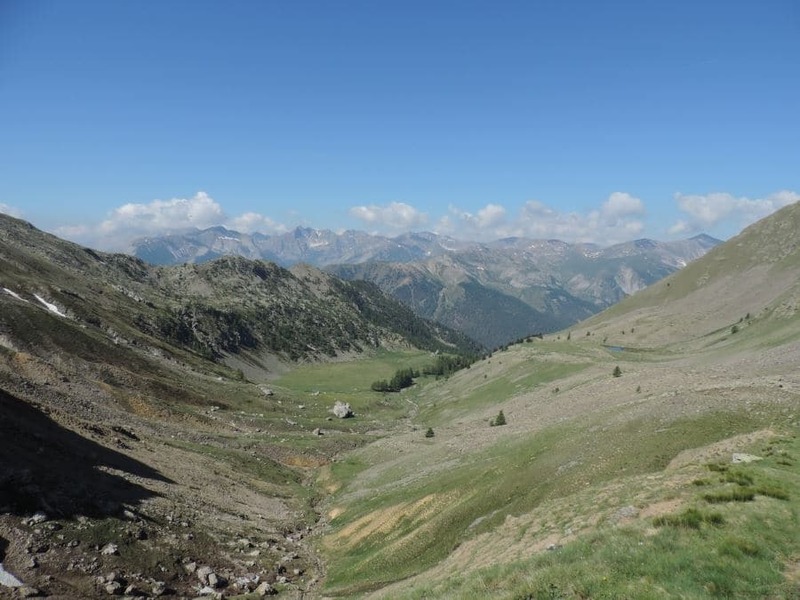 From that pass you can go until the Col du Fer (2584m) and take the path that goes down into the Vallon de Tortisse. After half of an hour or so you’ll arrive at the Forestry hut of Tortisse (2252m). 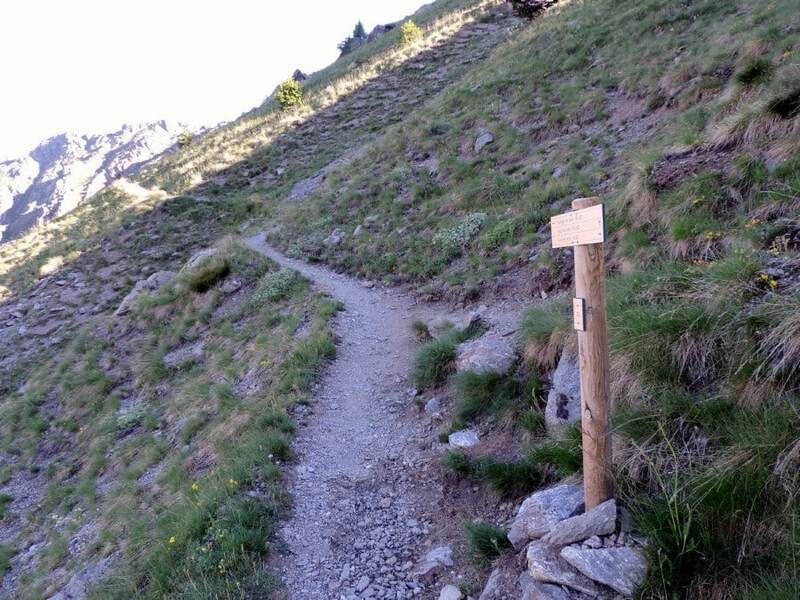 You’ll then want to take the path on the left, in the direction of Lacs de Vens. You’ll reach the pass at 2422m and then go down, crossing the path going uphill. From this point, the return to your car is on the same path. From the Col du Fer you can go down on the Italian side, until Ferriere (1900m), a very nice and ancient hamlet, recently restructured. You can sleep here in the GTA refuge. From the Col du Fer you can go down to the D2205 by the Vallon de Tortisse, reaching the D2205 to Le Prà (1700m). If you walk 2.0km up you’ll reach your car. From the Collet de Tortisse you can go ahead on the right until you reach the Italian side and the Colletto di Panieris (2600m). 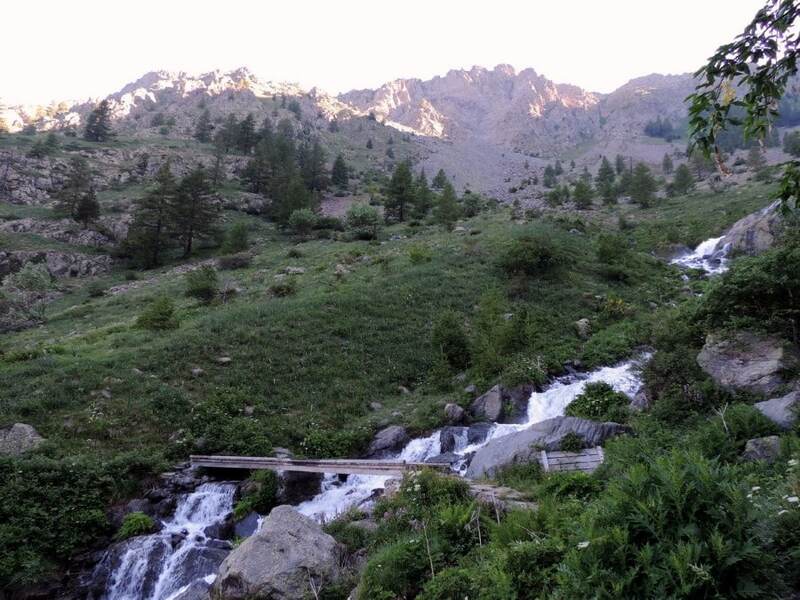 From there, go down until Prati del Vallone, where you can sleep in the Rifugio Talarico (1700m). From Saint Etienne de Tinée, by car, you can go up to the Col de la Bonnette (2715m), one of the highest passes in the Alps. From here you’ll have a nice view of the Western Alps. 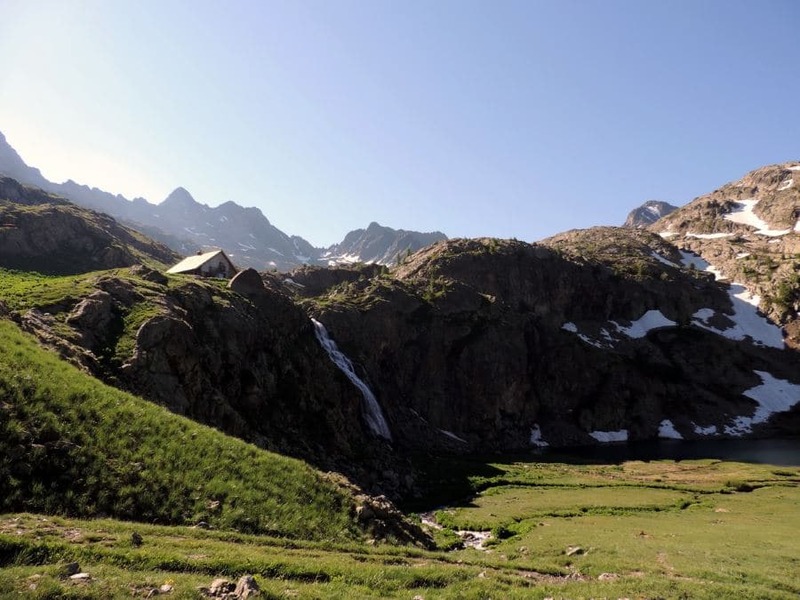 You can continue until Jausiers, in the Ubaye Valley (see hikes 9 and 10). 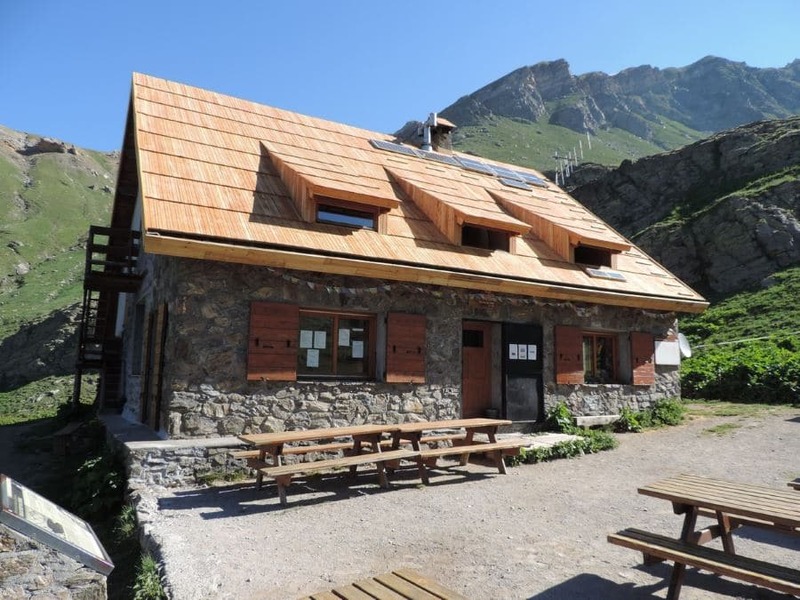 Try staying at Rifugio Talarico while you’re in the area. It isn’t a fully stagged hut like some of the others in the are, but in the summer a nearby Holiday House does offer catering and hot showers.